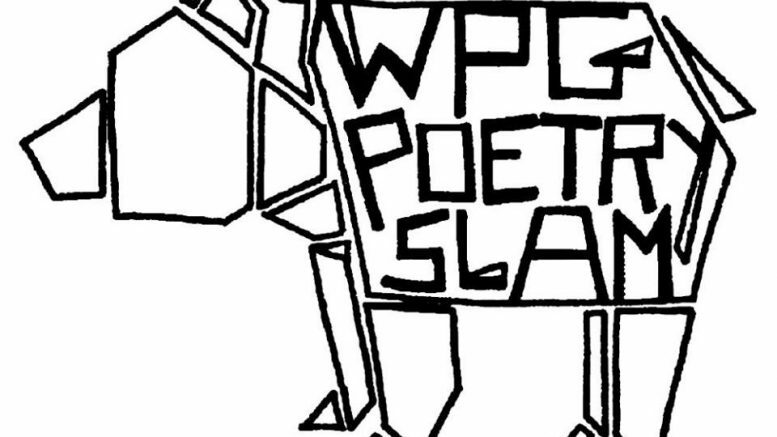 From Oct. 23-30, Winnipeg will be hosting the largest national slam poetry competition put on by Canadian Festival of Spoken Word. The festival features 22 teams from across the country that will be competing and participating in poetry and spoken word events that take place at the Good Will Social Club, the KNNDY, and the Garrick Centre. The Canadian Festival of Spoken Word had its first festival in Ottawa in 2004 and has since become a national traveling festival. Spoken Word Canada pairs with the host city’s local festival organization committee to create a slam poetry competition that is fulfilling to both the participants and their audiences. This year, the rounds will alternate between the KNNDY and the Good Will, each with competitors reciting their original works for judges and audiences. The individual poets are scored on their performances and then their scores are put towards the team collective score. The team with the most points advances to the semi-finals. After semi-final rounds are complete, on the final night, the four best teams in the country will compete in four rounds of slam poetry and the winners will be crowned the national champions. The night will include performances from Canadian Festival of Spoken Word’s 2016 Poets of Honour, Jillian Christmas and Ian Keteku. As part of the festival’s programming, other events will be held in locations across the city, one of them being the Folk’N’Word event on Oct. 28 at the Garrick Centre. Graham Hnatiuk, the lead singer of the Winnipeg band Hearing Trees, will pair up with local musicians and poets to create a fusion of music and poetry on stage before an audience. For all poetry and spoken word artists, readers, and listeners, this festival will serve as a pleasant showcase of and appreciation for a literary art that deserves more recognition.